Home / BBQ & Grilling / Cocktail Mixers & Rimmers / Stirrings Cocktail Mixers & More / Stirrings Rimmer Cocktail Garnishes / Stirrings Margarita Drink Rimmer Cocktail Garnish 3.5 oz. 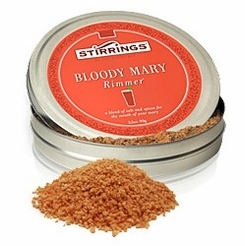 Home / Hot GIFT Ideas / BBQ & Grilling / Cocktail Mixers & Rimmers / Stirrings Cocktail Mixers & More / Stirrings Rimmer Cocktail Garnishes / Stirrings Margarita Drink Rimmer Cocktail Garnish 3.5 oz. 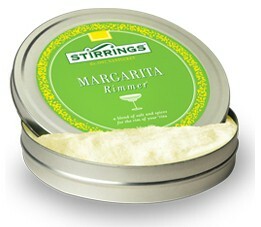 Home / Hot GIFT Ideas / Gifts For Him / Party Favorites / BBQ & Grilling / Cocktail Mixers & Rimmers / Stirrings Cocktail Mixers & More / Stirrings Rimmer Cocktail Garnishes / Stirrings Margarita Drink Rimmer Cocktail Garnish 3.5 oz. 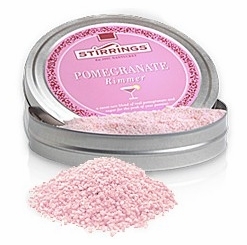 Home / Pantry Items / Beverages / Cocktail Mixers & Rimmers / Stirrings Cocktail Mixers & More / Stirrings Rimmer Cocktail Garnishes / Stirrings Margarita Drink Rimmer Cocktail Garnish 3.5 oz. Home / Beverages / Cocktail Mixers & Rimmers / Stirrings Cocktail Mixers & More / Stirrings Rimmer Cocktail Garnishes / Stirrings Margarita Drink Rimmer Cocktail Garnish 3.5 oz. 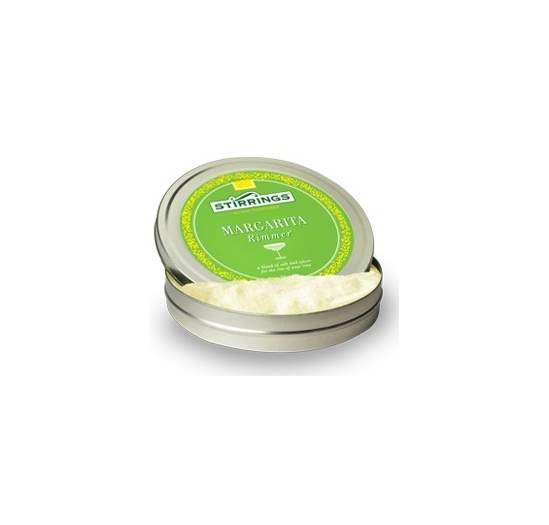 Home / Specialty Grocery / Beverages / Cocktail Mixers & Rimmers / Stirrings Cocktail Mixers & More / Stirrings Rimmer Cocktail Garnishes / Stirrings Margarita Drink Rimmer Cocktail Garnish 3.5 oz. 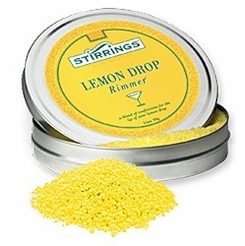 Home / Popular Brands / Stirrings Cocktail Mixers & More / Stirrings Rimmer Cocktail Garnishes / Stirrings Margarita Drink Rimmer Cocktail Garnish 3.5 oz. Home / Pantry Items / Beverages / BRANDS - Beverages / Stirrings Cocktail Mixers & More / Stirrings Rimmer Cocktail Garnishes / Stirrings Margarita Drink Rimmer Cocktail Garnish 3.5 oz. Home / Beverages / BRANDS - Beverages / Stirrings Cocktail Mixers & More / Stirrings Rimmer Cocktail Garnishes / Stirrings Margarita Drink Rimmer Cocktail Garnish 3.5 oz. Home / Specialty Grocery / Beverages / BRANDS - Beverages / Stirrings Cocktail Mixers & More / Stirrings Rimmer Cocktail Garnishes / Stirrings Margarita Drink Rimmer Cocktail Garnish 3.5 oz. Home / New England Classics / New England Beverages / Stirrings Cocktail Mixers & More / Stirrings Rimmer Cocktail Garnishes / Stirrings Margarita Drink Rimmer Cocktail Garnish 3.5 oz. Home / Foods of New England / New England Beverages / Stirrings Cocktail Mixers & More / Stirrings Rimmer Cocktail Garnishes / Stirrings Margarita Drink Rimmer Cocktail Garnish 3.5 oz. Home / Hot GIFT Ideas / Gifts For Him / New England Beverages / Stirrings Cocktail Mixers & More / Stirrings Rimmer Cocktail Garnishes / Stirrings Margarita Drink Rimmer Cocktail Garnish 3.5 oz. 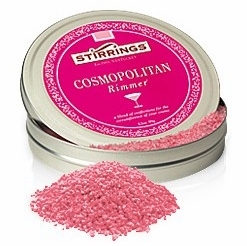 Home / Hot GIFT Ideas / Gifts For Him / Party Favorites / Stirrings Cocktail Mixers & More / Stirrings Rimmer Cocktail Garnishes / Stirrings Margarita Drink Rimmer Cocktail Garnish 3.5 oz. Home / Hot GIFT Ideas / Small Gift Ideas / Stirrings Rimmer Cocktail Garnishes / Stirrings Margarita Drink Rimmer Cocktail Garnish 3.5 oz. The Margarita, one of the world’s most festive drinks, is not a libation—it’s a lifestyle! Stirrings has taken some creative license with the margarita’s traditional salt rim and imparted lots of south-of-the-border savor to our sensational rimmer. The drink from the laid-back land of manana never sipped more smoothly.